With a wide range of PVC Tablecloth designs ranging from floral, polka dot, plain and nautical there is certain to be something for all tastes. Why not make yourself a cup of tea and have a good browse through our extensive range of Wipe Clean Tablecloths. Here at Jolee Tablecloths we know that variety is the spice of life, and for that reason we have ensured that we have a wide selection of patterns for you. Perhaps you are here because you are searching for a Floral Oilcloth Tablecloth or maybe a Polka Dot PVC Tablecloth whatever pattern you are searching for you will find it here. All our Tablecloth patterns come in a wide spectrum of colours so whether you are looking for a duck egg tablecloth or a taupe wipe clean tablecloth we have you covered here at Jolee Tablecloths. 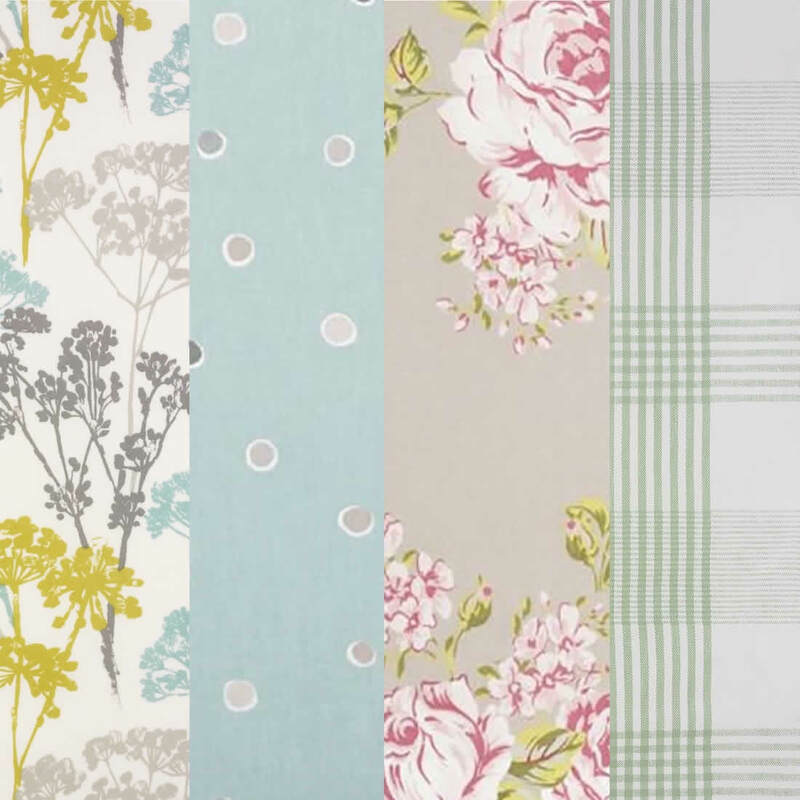 All our designs are available for sale by the metre or by the yard depending on which measuring system you use. We offer extra-wide oilcloths or perhaps you are looking for a design but want it cutting narrower, just Contact us and we will be happy to help. We offer a range of optional extras with all our wipeable table clothes ranging from rounded corners, parasol holes, extra-wide tablecloths and bias-binding hemming.